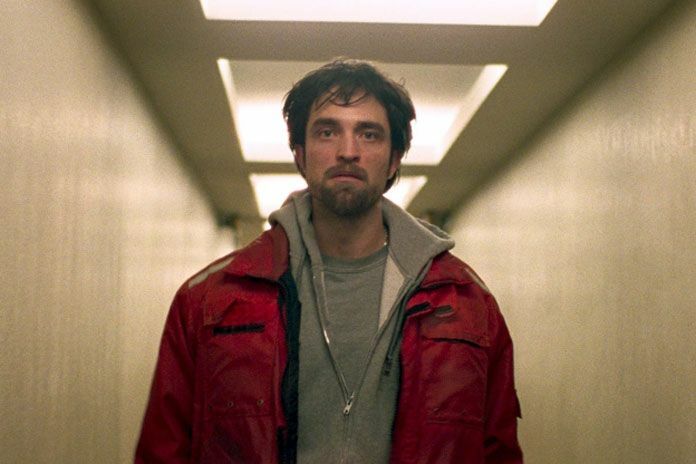 In terms of young actors who are out there building a resume with some of the best, most innovative filmmakers in the world, Robert Pattinson is in the ranks with Adam Driver and Rooney Mara. Since leaving his teen franchise roots behind, the actor has consistently aligned with brilliant directors for singular projects, and next on the list is none other than Christopher Nolan. Before rolling into production on Nolan’s film, the actor is doing press rounds for his outstanding and utterly bizarre new sci-fi film High Life, (which pairs him with yet another incredible director, the great Claire Denis), and he told USA Today all about the intense secrecy surrounding Nolan’s project and why he was attracted to his first big-budget project in years. The details may remain a mystery, but the cast is certainly shaping up to be something special. Along with Pattinson, Nolan has recruited two of last year’s biggest performance standout’s — Widows‘ Elizabeth Debicki and BlackKklansman‘s John David Washington. Warner Bros. will release the film in theaters on July 17, 2020.